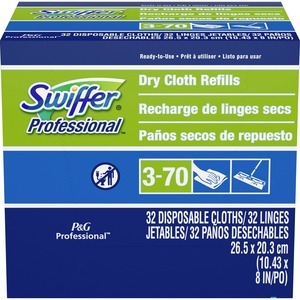 Swiffer dry cloths are designed for use with Procter and Gamble Swiffer Sweeper. Offers a dust-free clean. Safe for wood, ceramic, vinyl tile, electronics and other hard surfaces. Use on unfinished, oiled, or waxed wooden boards, non sealed tiles or carpeted floors. 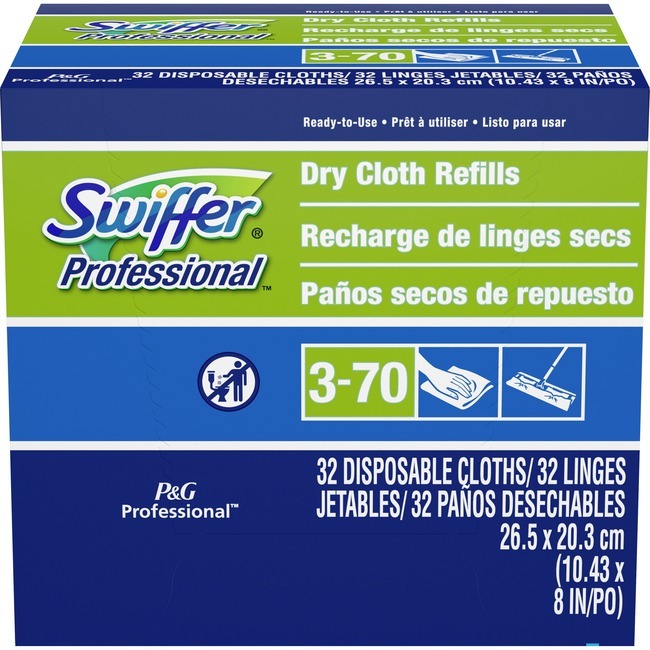 Swiffer dry cloths leave no residue.